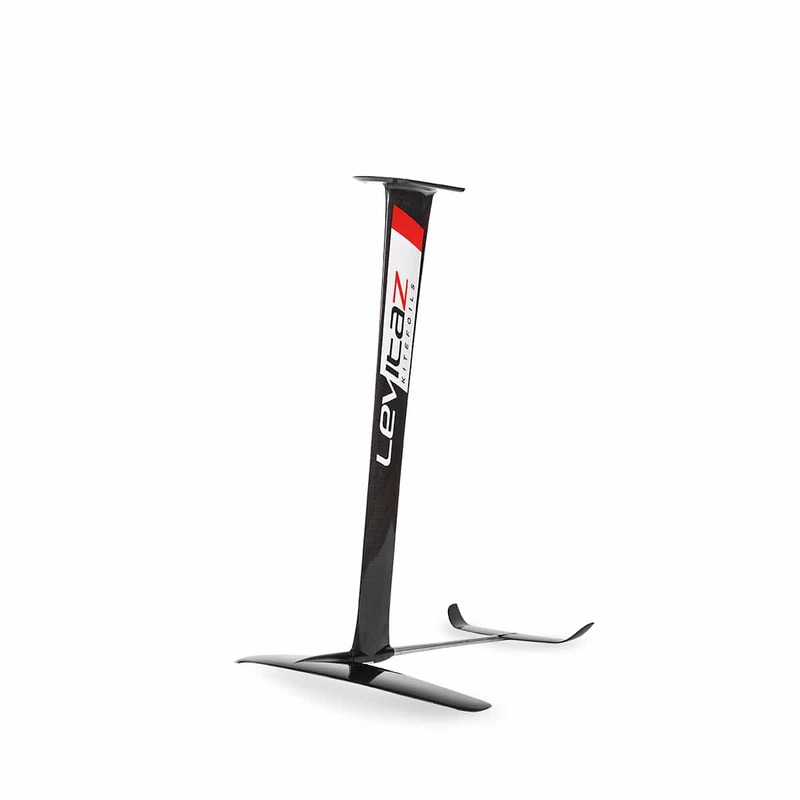 The Levitaz Cruizer is the perfect choice for your first steps on a kitefoil. Requiring just a low take-off speed, the wide lift surface of the front wing makes it possible to start hovering early. 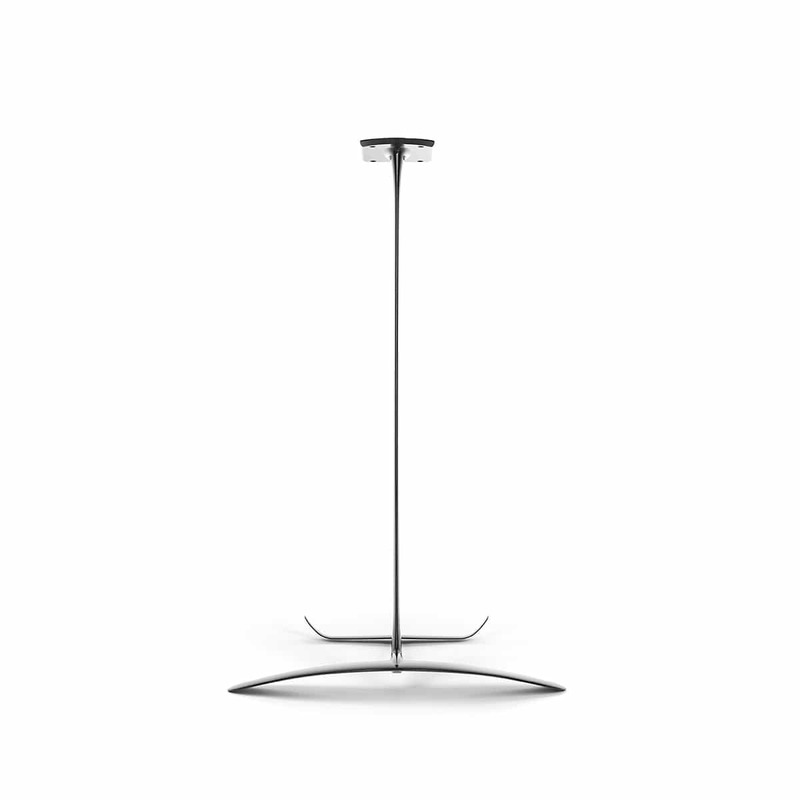 Due to the modern hydrodynamic shape, the Cruizer shows charac- teristics of a high performance foil. Riders who love to cruise, achievers, and strapless riders, truly get their money ́s worth. We offer you a variety of different foil setups which are ideally customized to your individual requirements. The Levitaz Style-Finder helps you to find out which foil suits you best. 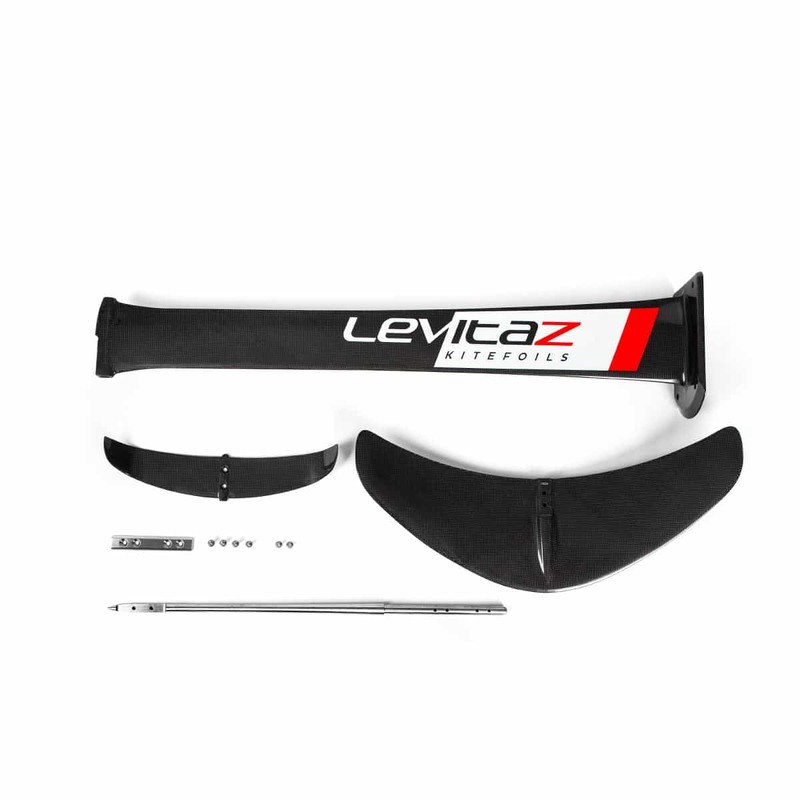 The great benefits of the Levitaz Kitefoils are that all the foil parts are compatible with each other. Therefore, you can adapt your foil to any range of application. Enjoy the modular concept of the Levitaz Kitefoils and supplement your range with various masts, front- and rear wings and fuselages according to your personal wishes. Levitaz translates the quality and the approach of the race series “one-to-one” to serial production which underlines our approach to guarantee the modularity of the whole Levitaz product range. Levitaz Kitefoils grow with your skills and your personal challenges! No matter which conditions you are facing, be prepared and enjoy your perfect day on the water. Choose your foil according to your specific skills and style!